Does your scout need to practice his public speaking, good manners, or accepting rejections gracefully? 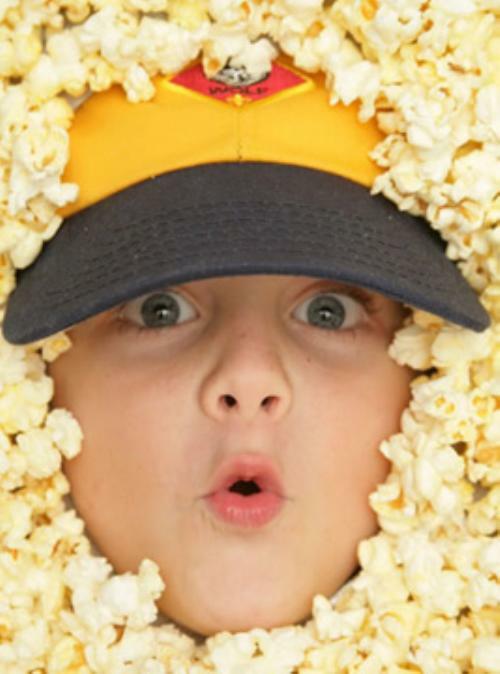 Selling popcorn is a great way to practice all these skills! This year we booked opportunities at different locations; try them all! Please sign up on SignUpGenius! Sales earned at the store, along with your individual sales to friends and neighbors, all count toward your scout's Trails End Prizes! In addition, every scout that sells $125 or more will receive a Survival Tool Prize! And - back by popular demand - the top two individual sellers will receive a bow and arrow or drone! The top selling Den will receive a Ice Cream Party! Furthermore, every scout that sells $125 or more will have their winter camping fee discounted (we are looking towards participating in an overnight at the Monterey Bay Aquarium). Be sure to read PACK 1776 Popcorn Sales Station Instructions (2018) If you’re the first or last shift, you must pick up or return the popcorn and cash box at Govind's home. 1) Show and Deliver: go to Govind's home on Saturdays and Sundays between 9:00 am and 10:00 am and pick up popcorn. Sell as much as you can. Bring back the cash and remaining popcorn by October 14. 2) Take Order: take your popcorn order form (ask your Den Leader if you need one) and let your customers choose all the flavors; collect the advance payment. Bring your form and payment to Govind. Popcorn will be available for you to pick up and distribute in mid-November. 3) Online: Set up an account at trails-end.com and sell online. Always walk on the sidewalk and driveway. Always sell with another scout or adult. Remember to wear your Class A uniform, be respectful and have fun! First time selling? Here's a video on what this is all about! Coyote Creek Elementary Family Fun Night! » « First Pack Meeting!